With 3 bedrooms all with wardrobes, open plan living, well positioned kitchen equipped with the added bonus of a dishwasher and rangehood, large separate laundry and a single garage with off street parking this home is not going too last long! 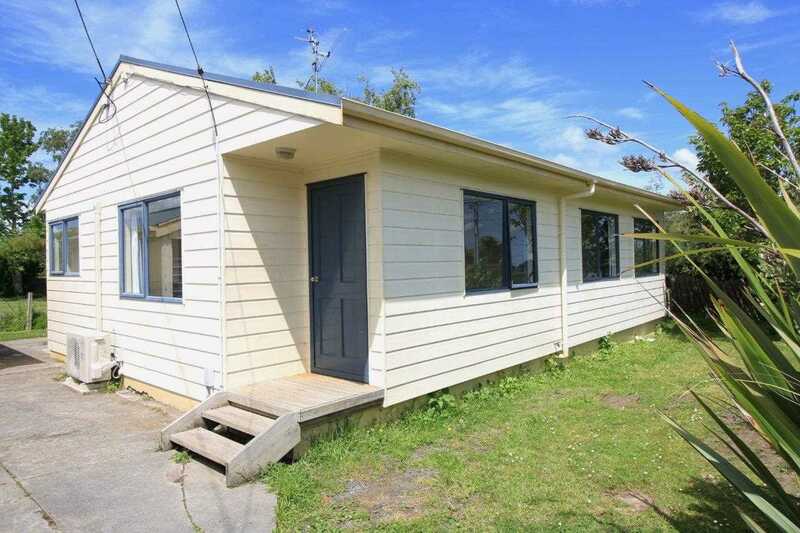 Featuring a low maintenance exterior and newly painted interior set on an easy care 331m2 flat section this would be ideal for those wanting to downsize, first home buyers or investors. Well situated in the popular Lansdowne area close to public transport, schools and walking distance to the village.